Android as a mobile operating system developed by Google, that could be used to several electronic communication devices, helping the society for having an advanced quality of life. Their support people in fulfilling their needs in the era of technology, particularly in developing GPS tracking app android in creating a world based technology, since the 80’s century. The increasing number of Android devices, such as smartphones and tablet computer and its flexibilities, and its easiness to use in many aspects of life. 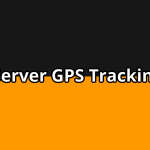 In the society, the use of GPS tracking system could be used to locate every moving device, such as cars, smartphone, and other devices, with its capabilities for in capturing current location of our devices. 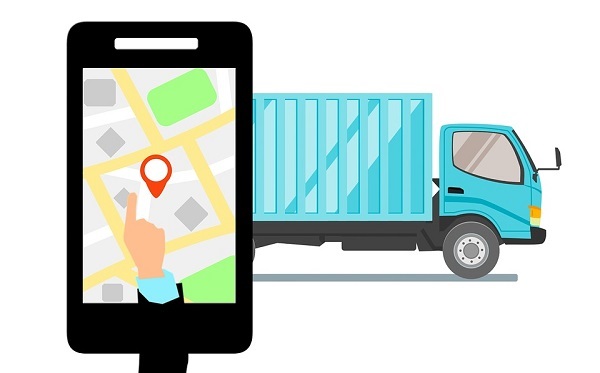 Other advantages of the GPS tracking system on Android, could be applied to the military aspect in capturing several military devices, in protecting the military assets such as drones, submarine, an aircraft carrier. With the use of android GPS tracking system, allowing them to locate the assets with any devices such as a computer, tablet, and capturing the important people. Some logistic company, use this GPS system to increase its assets security, their vehicle is one of the important tools in moving their business. Most of the logistic company try to provide a high safety of its client products, in providing a real capture of current products location, this strategy could be used to build trust between them. The high demand from the logistic company to use the android GPS system, GPSKU standing as the best provider to fulfill the business need. A better understanding of the importance, in monitoring the vehicle activity and the driver commitment, to keep in line with the company vision in giving a high safety to the customer products. The risks as one of the logistic company could not be avoided, now you can prevent the risk to overcome a solution, by using the GPSKU app with many advantages that you can get. 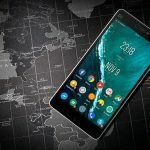 This android GPS provider offers you a variety of lists of price, without decreasing its focus in managing your company need, in a cheaper price you still can an exclusive facility. One of the current facility is the SOS panic system, use to send a signal directly to our mobile, while the vehicle reaching the specified area limit. This system would be very usable and effective in monitoring the business assets, with this system the drivers would not trick a company, to use the vehicle for other use except the business. Other GPS facilities given by this provider is the notification when the engine starts, allowing us to know how many vehicles which are moving, also how long did the engine started. 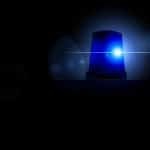 This system also would give a direct notification to our mobile phone, especially when there is one particular item were taking off from our vehicle. GPSKU Terhubung dengan Semua Agen di indonesia, Kami Siap Menerima, Melayani dan Memasang GPS Tracker untuk Mobil, Motor, Alat Berat, Kapal, Truk Besar Semua Wilayah indonesia Seperti Jakarta, Bandung, Bali, Pekanbaru, Sulawesi, Medan, Semarang, Jogja, Surabaya, Sidoarjo, Gresik, Banyuwangi, Tegal, Cirebon dan Kota lainnya. GPSKU Perusahaan GPS Tracker Memadukan Konsep IT dan Automotive, Mempunyai Team IT Handle Berlisensi Software and Development GPS Tracking System Mampu Integrasi dengan ERP Unlimited, semua fitur akses API dan Cloud Server . Anda dapat membuat solusi sesuai keinginan Anda.